If you are reading this, I want to say thank you for sticking around! 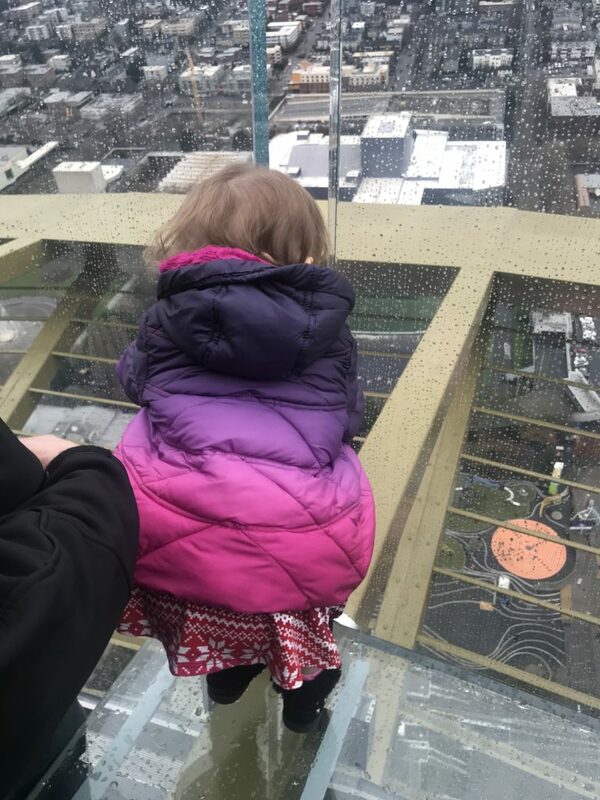 I have neglected my poor blog a bit these past few months so I thought I would share a bit about why. First, I went back to work! After months of interviews, waiting and more interviews, I finally landed my dream job. This wandering book nerd is the director of a mental health clinic for veterans and their families. It has been a bit of a whirlwind for the past few months. 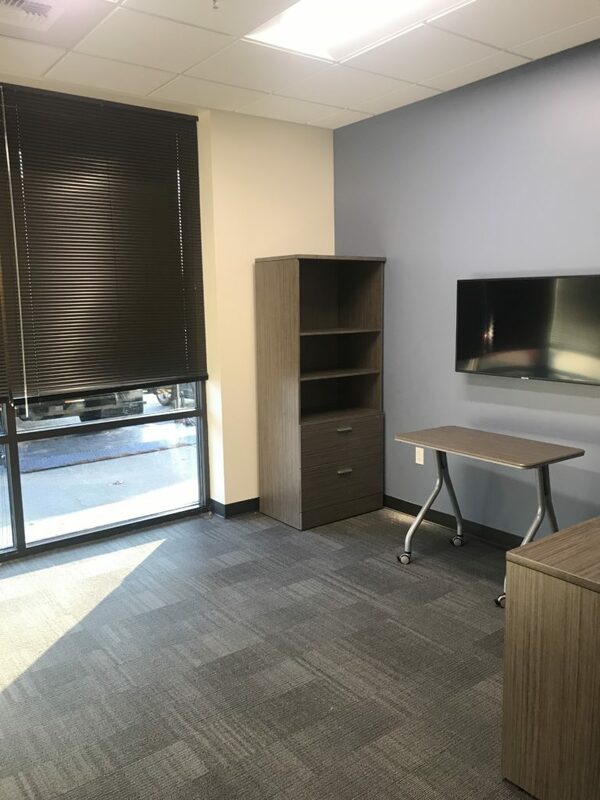 My plate has been full of hiring staff, creating policies and procedures, training and building issues… but the good news is that we are SOO CLOSE to opening. It is exciting and terrifying all at once. I am also nearing the end of the path to my doctorate. Just this past week, I started my very last semester of school. In just a few short months I will be melting in the Tennessee humidity while wearing my goofy doctoral regalia. I cannot even believe how fast time has flown. And soon I will have my life back! Somehow in all of the chaos of 2018 I was able to read 81 books! I definitely discovered some new favorites, from Vicious and The Monsters of Verityby VE Schawb to all things Sanderson. I also adored The Hating Game, The Darkest Minds and the Cainsville Series from Kelley Armstrong. It was a really great year in books. Candles from Cauldron Candle Co. I also had the privilege of repping for a few really great companies. I would highly recommend each and every one of these. Definitely check them out! Fairy Loot | YA Fantasy book box | Sprayed.Pages. Hands down my favorite. Apostrophe Box | Books + coffee | The coffee is seriously soo good. Creative Chaotics | All the bookmarks! 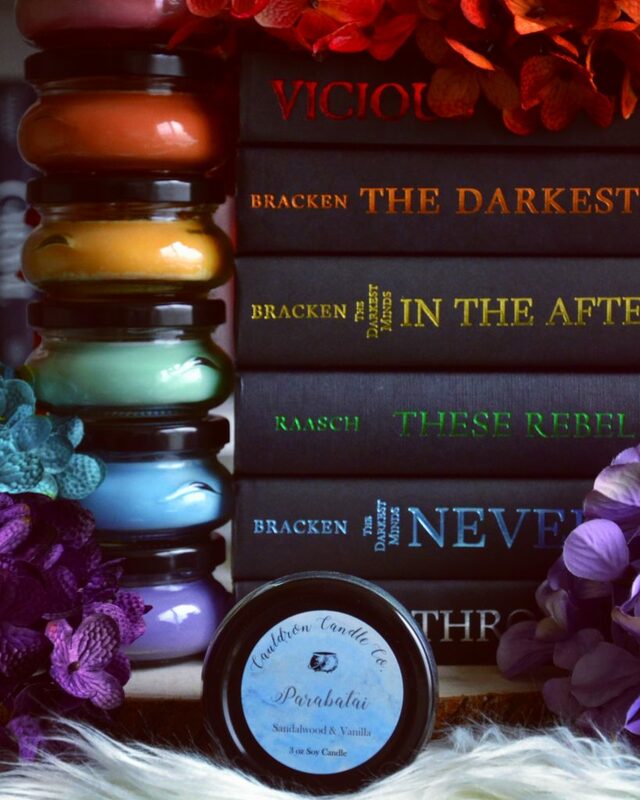 Cauldron Candle Co. | Bookish Candles | Use WANDER10 to save! 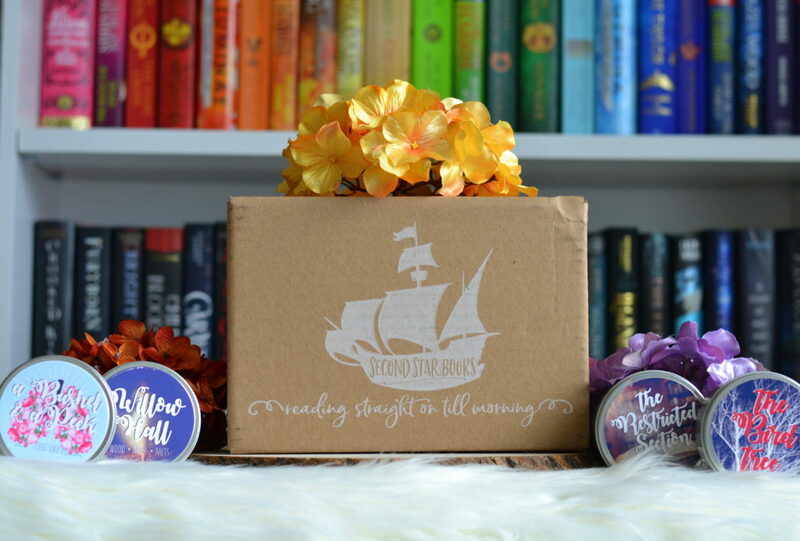 Second Star Books | Themed Launch Boxes for Debut Authors | I LOVE these boxes | Used READ10 to save! I am so grateful to be leaving 2018 behind and am ready to embrace all 2019 has to offer. This year I will be opening my clinic which I believe will make a huge impact in our community, become Dr. Read and Wander, hopefully attend BookCon, see New York for the first time and continue to watch my daughter grow. Adventure awaits! As for reading goals. I set it at 60 but really I am hoping for 100. We will see. I also want to read more adult fantasy/paranormal/scifi books plus ALL THE SANDERSON. In case I go missing again, you can always see what I am up to on my Bookstagram!